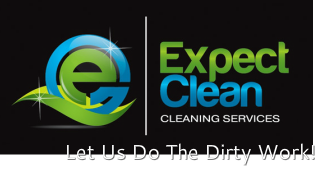 Interested in working with Expect Clean. We are always seeking new and committed individuals to join our team at all levels within our organization. Please fill out the form below and one of our recruitment representatives will call you when we are hiring.